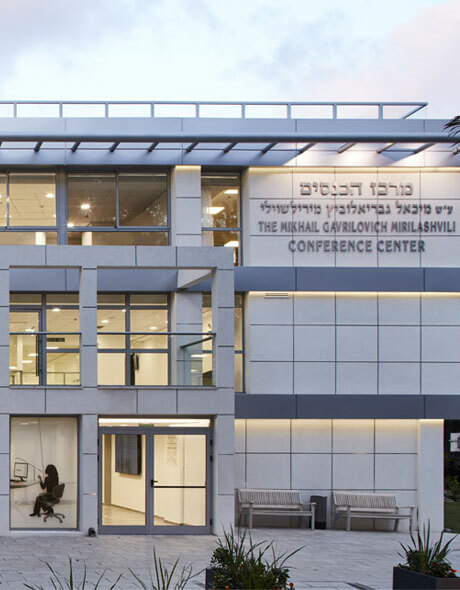 Located at the junction of two of Israel’s most bustling cities in the heart of Israel’s Dan Region is the Kfar Maccabiah Events and Convention Center, a lush green oasis renowned for its premium facilities and superb service standards. 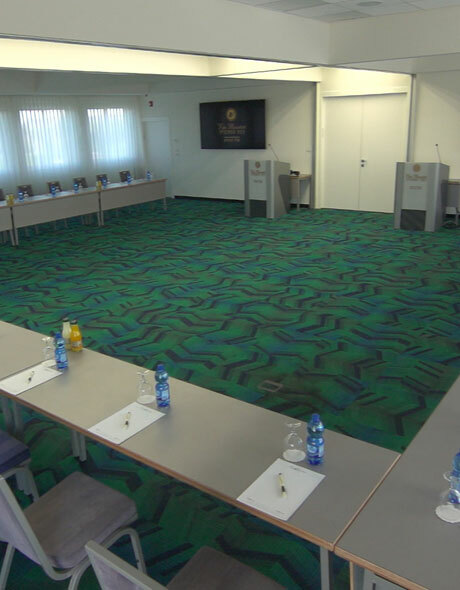 The acclaimed Kfar Maccabiah Convention Center offers corporate clients the perfect space for seminars, conferences and more. 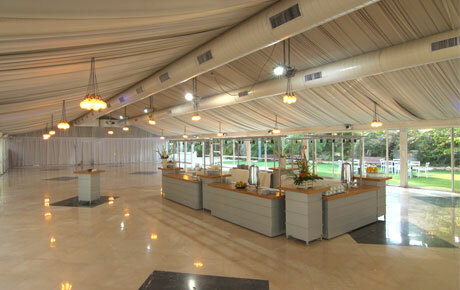 Kfar Maccabiah Events and Convention Center’s 80 dunams of lush green lawns and gardens are situated in the heart of the Dan region. 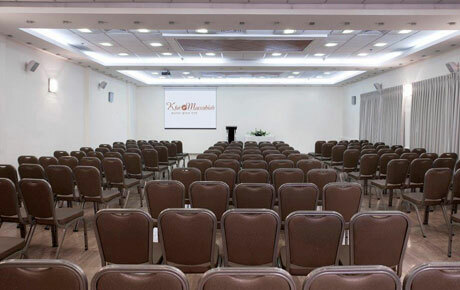 You can select the most suitable venue for your conference or event, choosing from Kfar Maccabiah’s over twenty event halls and covered gardens of various shapes and sizes. 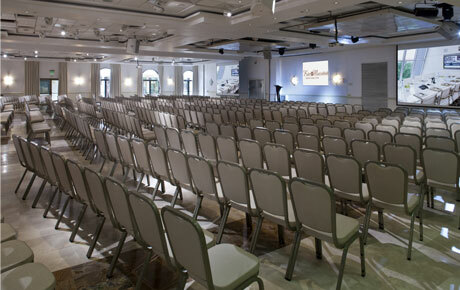 Our professional, friendly and highly dedicated staff, exceptional cuisine and catering services, free parking, a wide variety of halls and a central location near major traffic arteries ensure that every event is transformed into a major success.